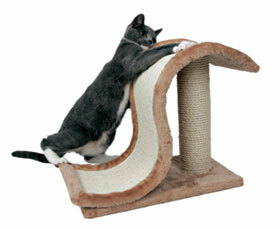 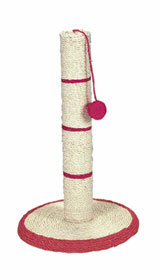 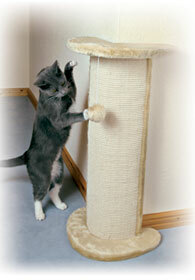 We stock a great range of scratchers to ensure that your cat leaves your furniture intact! 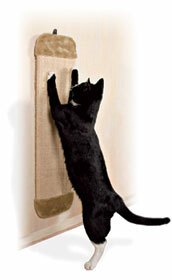 From the most basic wall mounted scratch mats to elaborate multi tiered scratchers to keep your cat occupied for hours. 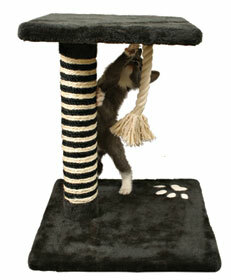 Always a good range available, others available on request. 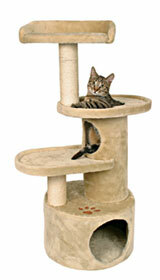 If we haven't got what you want in stock we can order it for you.